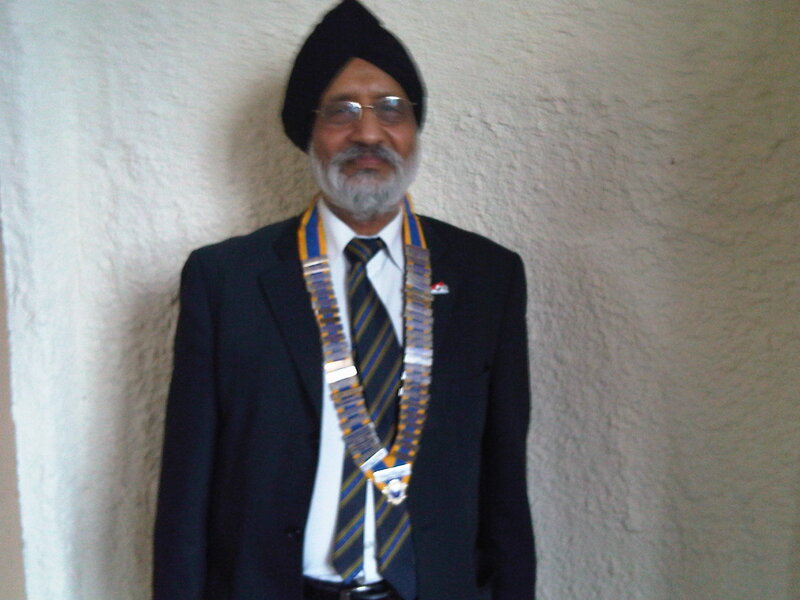 Community service, Narinder Mudhar - past president. Active in politics, a local Sikh Temple and enjoys playing table tennis. Tony Boyle, a long term fellow Rotarian has for the last about ten years lived in China as an Onshore/Offshore Drilling Operation Associate. Despite being so far away he has kept close ties with the K&K membership. His picture above was taken on 11September 2018 when he, joined by his wife Helen, visited our club.